My Lunti co-officers decided to have a year-end get-together / lunch meeting at the ECHOstore Serendra. We visited the same store two months ago to meet up with one of the ECHOstore's founders, Ms. Jeannie Javelosa. We took the opportunity to do some Christmas shopping while doing year-end evaluations for our club. 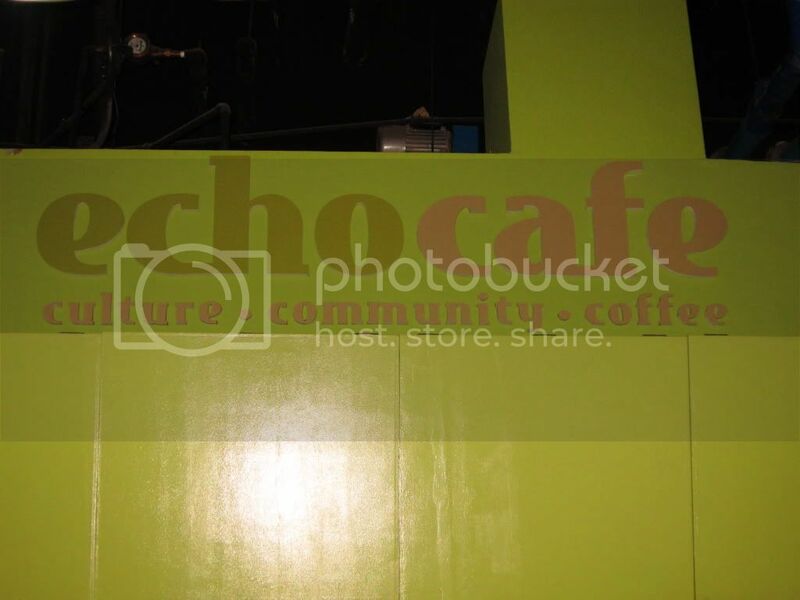 Echocafe promotes healthy eating by serving sustainable food and using fresh ingredients that are mostly organic. Last time we visited, I tried the Mushroom Burger (Php 195). The burger patty is made from 100% mushroom on malunggay pandesal served with iced tea. I could say that it was a healthy alternative to burger. 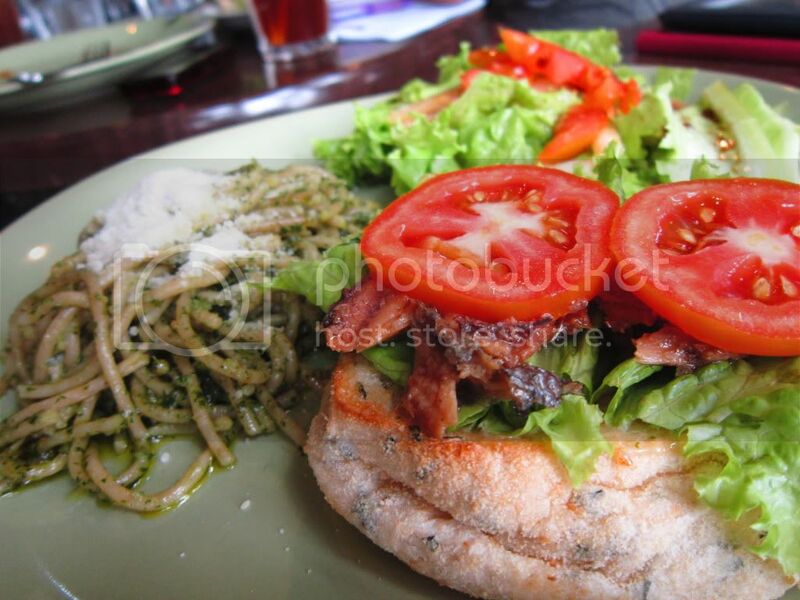 Malunggay Sampler has malunggay pesto in whole wheat pasta, spicy sardines on malunggay pandesal and a side salad. The pesto has malunggay and basil was mixed together so well that I didn't think I was eating malunggay. 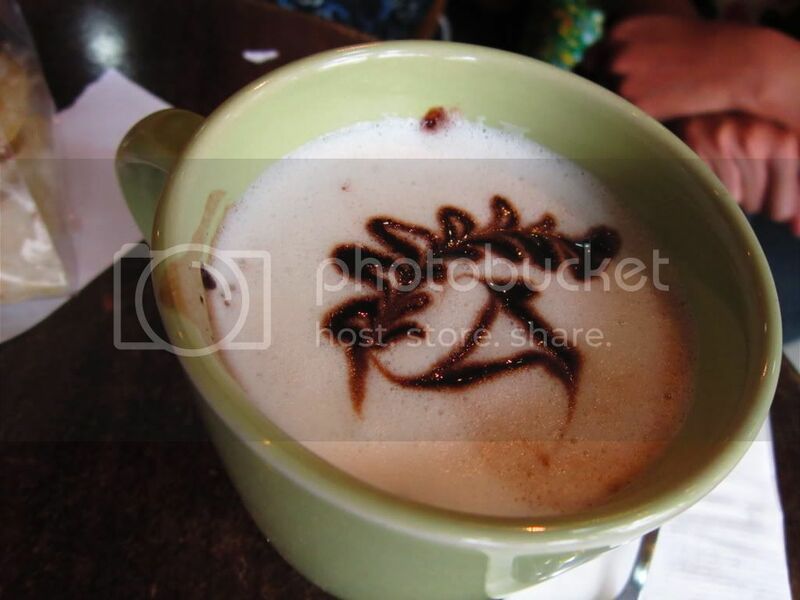 I also ordered Hot Chocolate (Php 85), which I also liked because it was not too sweet. 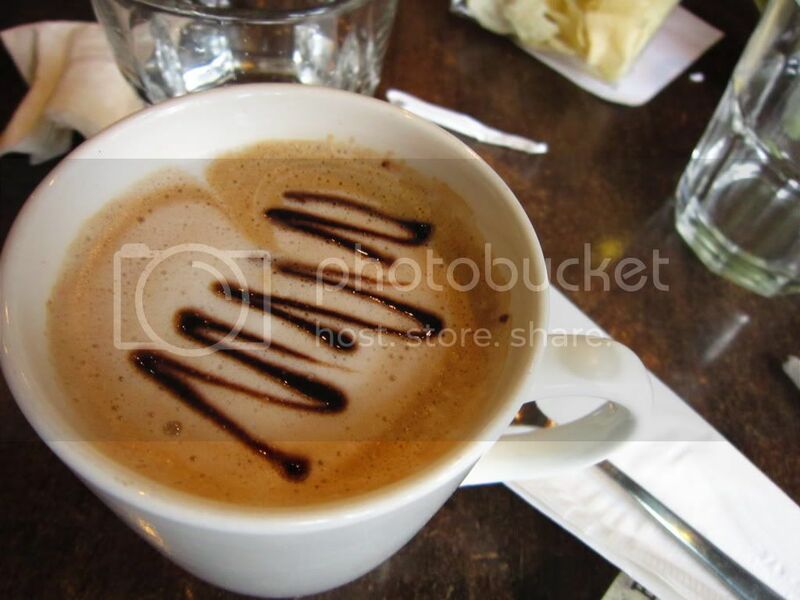 My co-head got Hot Mocha (Php 85), which was nicely presented and of course, delicious. 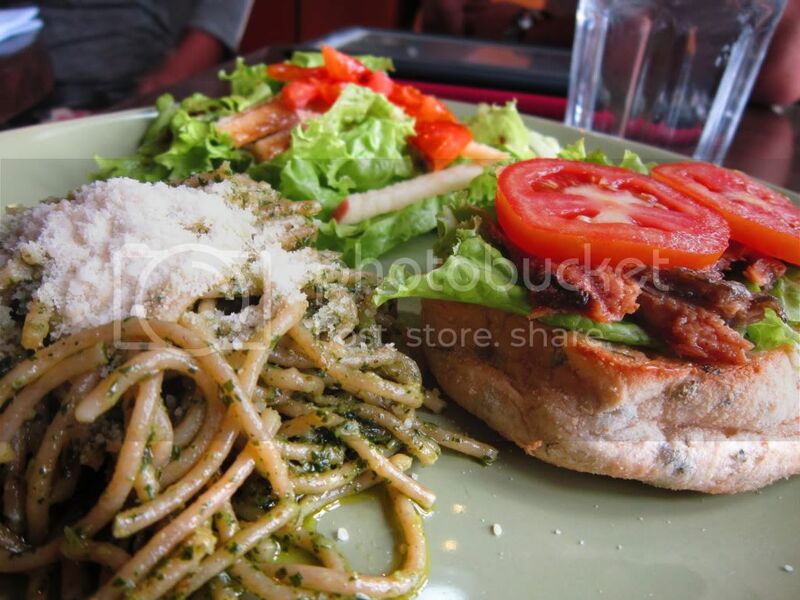 Aside from the eco-friendly products and other sustainable food you can buy from ECHOstore, the food at ECHOcafe is a must-try! Also, coffee addicts can buy fresh coffee beans at Kape Isla (which is housed on the same store). 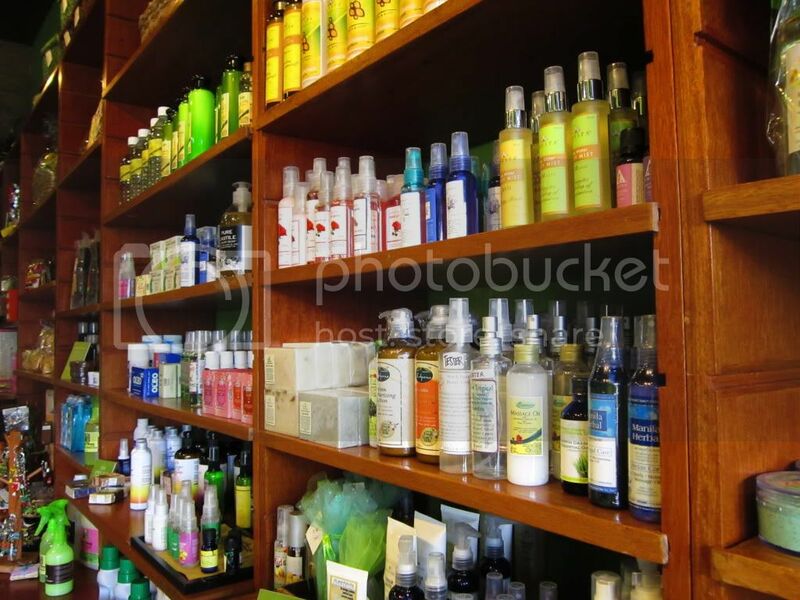 I hope that more people will patronize local and eco-friendly products and eat healthy (if not organic) food. This is one of the advocacies of Lunti, the only advocacy club in our company. the malunggay sampler looks delicious!no pressure talaga when you know you're indulging on healthy food.